It’s been nearly 1.5 years since the City of Miami signed off on an agreement to allow police to issue civil citations for minor misdemeanors like marijuana possession rather than making arrests. Now, The Miami New Times reports the city police chief will be allowing his officers to actually do so. This delay in implementing the policy has meant that thousands of people – 2,800 – facing minor charges were arrested – and face a permanent criminal record – rather than simply receiving civil citation. Approximately 85 percent of those were for marijuana possession. One of the charges in question – illegally possessing a milk crate – was filed almost exclusively against the homeless. City Commissioner Ken Russell has been pushing for the city to issue civil citations for some time now, and was reportedly surprised to find the police had yet to put the policy into practice, saying, “I assumed that it had been enacted.” He was anticipating a report on how the first year of it had gone. The former police chief retired earlier this year, and the new police chief said he could not account for why the program was not put into effect previously. He did say that once he took over, it took several months to train police officers on how the new procedures would work. Plus, the department also had to set up an account with the county so those civil citations could be paid, order the paperwork books on which citations would be issued, write the policy and create a radio signal for the violation. South Florida criminal defense lawyers know it’s been nearly three years since the county of Miami-Dade passed an ordinance that allows for these citations in lieu of arrest for certain minor offenses (including marijuana possession). The goal was to save taxpayer dollars and more smartly deploy police resources while also preventing residents and visitors from having a criminal record for small violations. However, the city didn’t sign onto that agreement until early last year, though commissioners voted to exclude loitering/ prowling and trespassing from the list used by the county. Although marijuana is legal in a number of states to a varied degree for either medical or personal use (though it’s all still unlawful by federal law standards), possession of marijuana is still considered a crime by the state of Florida, codified in F.S. 893.13. The exact amount dictates the severity of the crime. 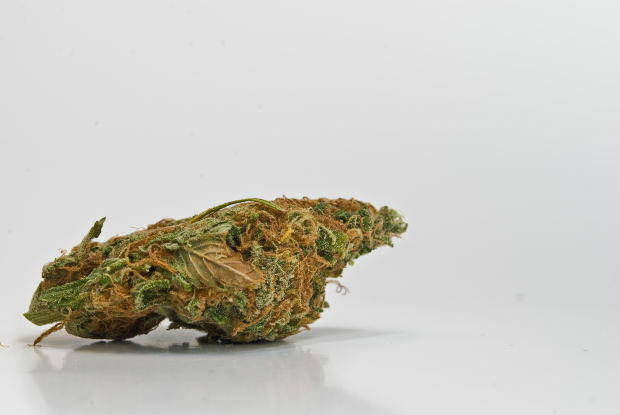 In Broward County, Fort Lauderdale criminal defense attorneys know the county commission voted in 2015 to make possession of small amounts of marijuana a civil offense rather than a criminal one. The City of Fort Lauderdale, however, opted out in 2016 – despite the fact that research has shown millions of dollars are spent (with little if any safety benefit to taxpayers) to jail small-time offenders. What this basically means is you can still be arrested for marijuana possession in South Florida if you are caught possessing it in the wrong area. Simply being on one side of a block versus another can mean the difference between a citation and an arrest. Consulting with an experienced criminal defense attorney to defend you against these charges is important so that (if at all possible) you aren’t left with a permanent criminal record. The civil citation program in Miami should be ready to launch sometime next month.